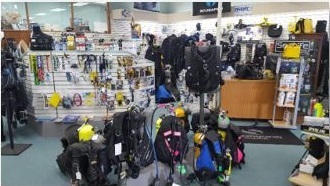 Donovan's Hobby and SCUBA Center carries everything you need to start or continue SCUBA diving. We offer SCUBA equipment rentals to certified divers. You can rent a complete diving system that includes a BCD with secondary air, regulator, computer and wet/dry-suits. Our rental equipment is top of the line and inspected after every dive. 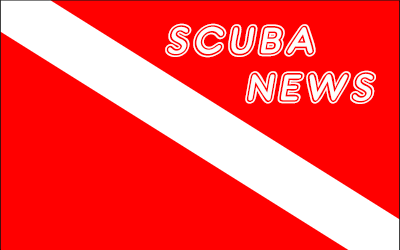 We also carry a wide selection of new and used dive equipment for sale. For the snorkeler/swimmer we carry a variety of masks and fins. Donovan's offers the latest and the most up-to-date SCUBA classes using the SCUBA Schools international training courses. 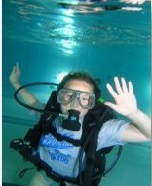 From basic Open Ware to Advanced classes, Donovan's will prepare you for the fun and challenging sport of SCUBA Diving. Classes are now forming for the 2018 dive season. Not sure if SCUBA is for you? Check out our Splash Parties where you can get your fins wet and try out the gear in a swimming pool! Come by and check out the latest in drone technology! If you are looking for a new hobby, then come check out our inventory of R/C Airplanes, Cars, Trucks, Boats, Helicopters and drones. If Trains are your thing we offer complete sets and all of the accessories you need to build your railroad empire. Get your R/C racing supplies here!